LEBANON, N.H. (WCAX) The Dartmouth-Hitchcock Medical Center is looking to the future when it comes to where it gets its energy. The Dartmouth-Hitchcock Medical Center’s Heater Road Facility recently had 378 solar panels installed on the roof of its Heater Road facility. The panels will power about 10 percent of the building’s overall energy, which equates to about 23 homes. But DHMC did not buy the panels. The organization is partnering with a local business, Norwich Solar Technologies, which helped make the $300,000 project possible. 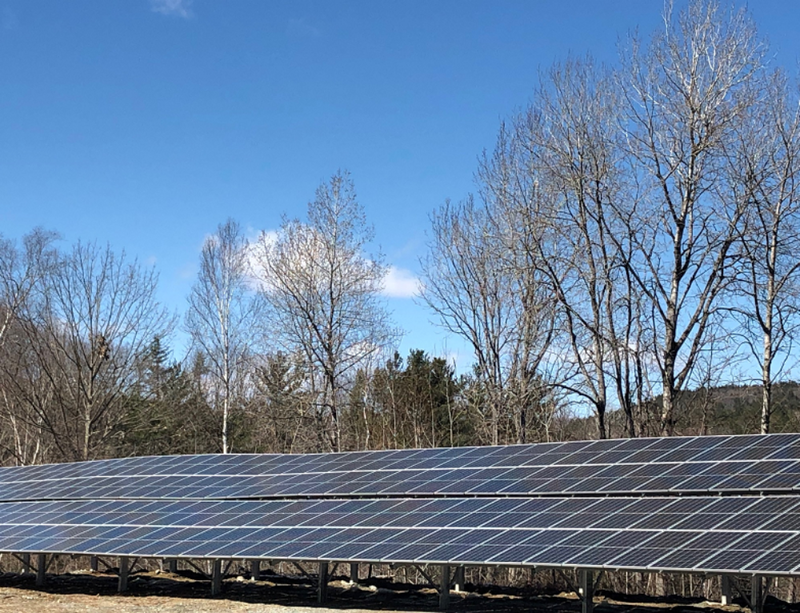 “DHMC has been able to meet their objectives in terms of adopting clean energy and saving money and they have been able to do all of that without spending any money at all,” said Joel Stettenheim of Norwich Technologies. “We are going to be opening a new hospice and palliative center in a few weeks and it is going to be geothermal for heating and cooling, no fossil fuel for its primary heating source. So we are trying to think that way,” said Steve Cutter of DHMC. The panels are expected to be online in January. The medical center has a 20-year power buying commitment to the project.